By now we all know about the urban design fad of floating things in NYC’s rivers (Pier55, +Pool, this island), but here’s a concept for an under-water public space off Long Island City. 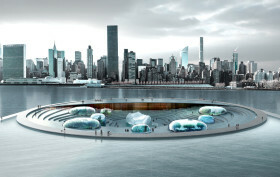 Untapped took a look at this proposal for a submerged aquarium from Milan-based architecture firm Lissoni Architettura. 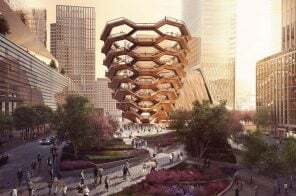 Titled NYCAquatrium, it will likely never get built since it’s just the winning entry in Arch Out Loud’s ideas competition for a New York City aquarium and public waterfront, but it’s certainly an innovative project.